Wendy practices in the areas of privacy, information governance, marketing and advertising, and product regulation. At Nitro, she helps start-ups and emerging companies meet the challenges of building data-reliant companies while operating within privacy and information regulation parameters. Wendy advises clients in a wide range of industries, including technology, financial services, life sciences, education, retail, food and consumer goods sectors. 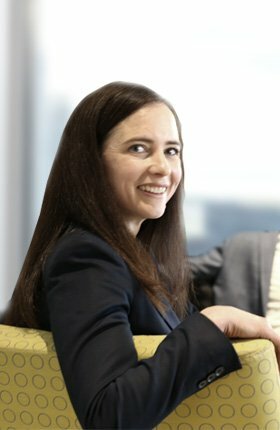 She provides privacy advice in relation to connected devices, mobile applications, big data, outsourcing arrangements, trans-border data flows, cloud computing, and online and offline marketing and advertising activities. Wendy also advises clients on requirements under Canada’s anti-spam legislation.